Bashful Butler specializes in creating and customizing beautiful events that support whatever theme you'd like. In the video below its easy to see how we can help you to achieve a successful event, tailored to your special wants and needs. We'll help you with everything you need, from the lighting, to the beverage stations, to the atmosphere and even the venue. 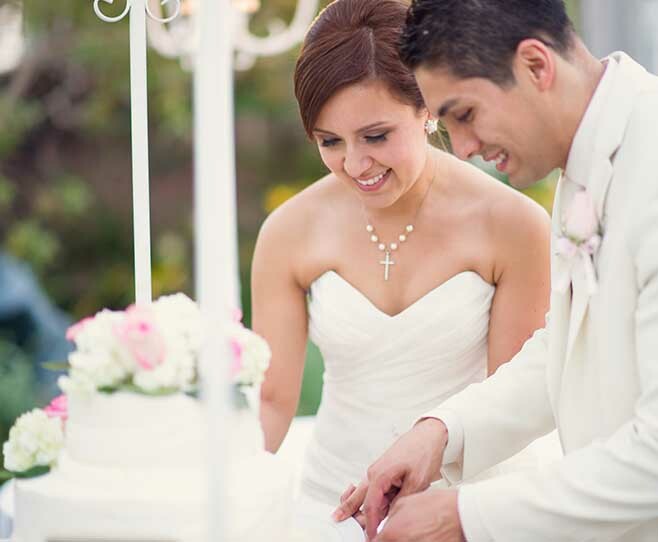 This was shot at one of our venues, "The Hurst Ranch" located in West Covina . What are you waiting for? WELCOME TO THE BASHFUL BUTLER! 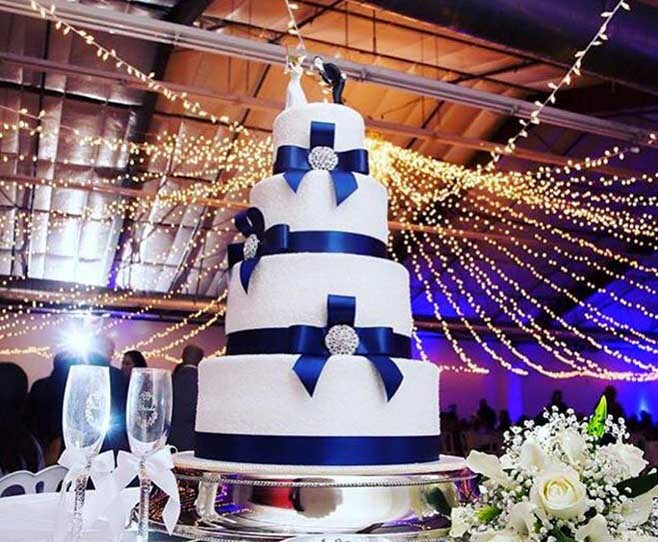 The Bashful Butler is a full-service catering company serving your every need. Whether it's a grand occasion, your memorable wedding, or an important corporate client, let The Bashful Butler take care of every essential detail to make your event a success. 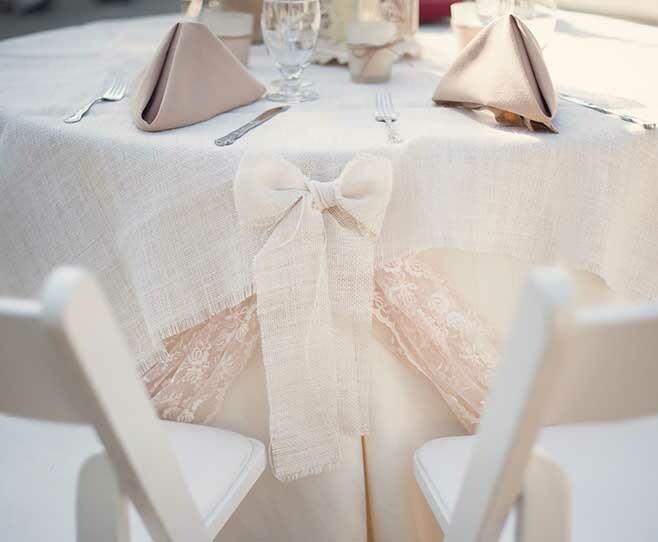 The Bashful Butler can assist in your preparations by helping you coordinate your whole event. From table and chair rentals, to decorations, bar service and a uniformed staff, we will be there for you every step of the way.